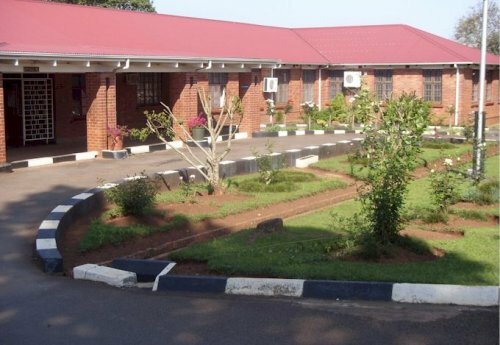 Umgeni hospital is a specialised hospital situated in Howick and provides for the care of persons with mental, physical and multiple disabilities. The hospital caters for people of all races, from 3 years of age and serves the entire KwaZulu-Natal region. 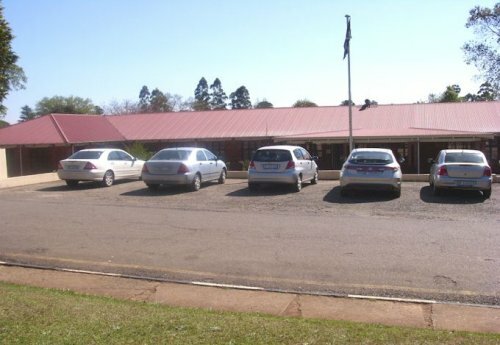 The hospital serves the midlands of KZN south of the Tugela River. 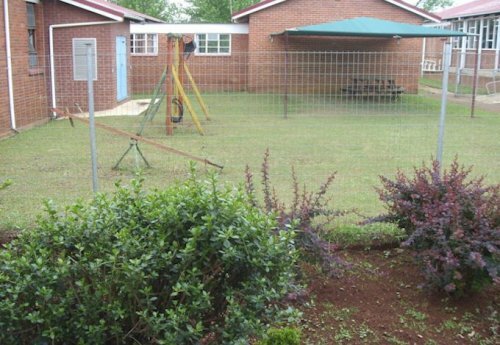 Umgeni Hospital has 459 usable beds and provides comprehensive and compassionate care to 392 mentally challenged individuals with severe to profound mental retardation. To be able to maintain quality of patient care, Batho Pele Principles and Patients Rights are adhered to. Umgeni hospitals vision is to be a leading provider of optimal health care services for the mentally challenged individuals with associated physical and behavioural conditions within KwaZulu-Natal. This vision is supported by the hospitals mission and core values. Patients are accommodated in 12 different wards according to the nursing care and treatment they require. A Frail Care Unit will be opened shortly. Individual wards accommodate 26 to 52 patients, thereby making a homely atmosphere difficult, but we try our best. Our patients are not kept "under lock and key" and have freedom of movement within the hospital. Criteria for admission. Many of Mental Health Care User’s (patients) are unable to take care of themselves and to communicate so they receive 24 hour nursing and medical care from the clinicians. For those Mental Health Care User’s who no longer have contact with their families/ relatives the Multi-Disciplinary Team can take decisions on their behalf. Stimulation/ rehabilitation programmes are offered on a daily basis where a variety of activities are offered e.g. furniture restoration, knitting, mat-weaving, cushion making and various life skills. What is mental retardation and what are some of the possible factors contributing to it. How can mental retardation be prevented. How can mental retardation be recognised and assessed. Understanding the parents of children with disabilities and the process they need to go through in order to accept this condition.